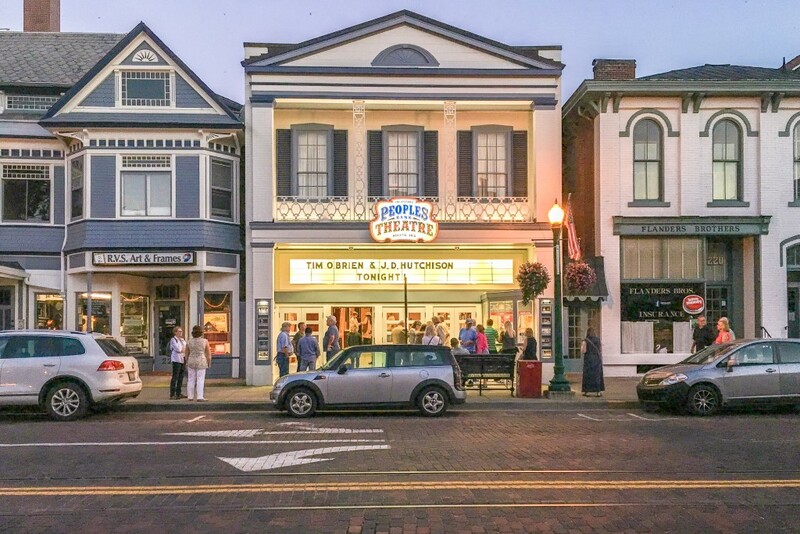 ﻿ Peoples Bank Theatre - Ohio. Find It Here. 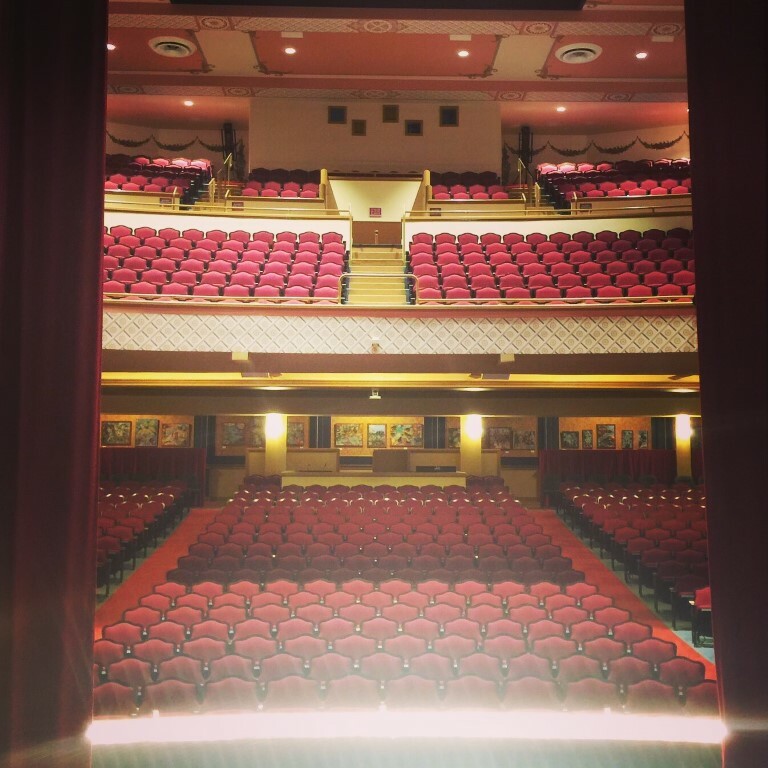 The historic Peoples Bank Theatre has been making memories in Marietta, Ohio, for generations. 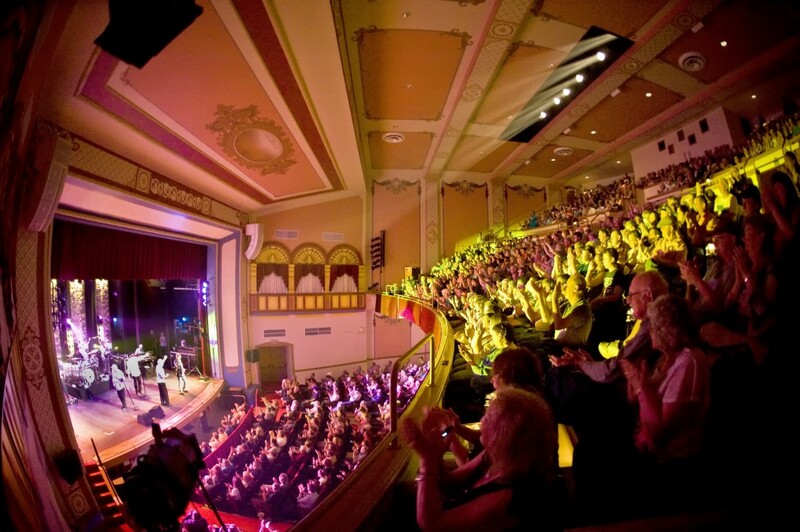 Opened May 9, 1919, as the new Hippodrome Theatre and later renovated and renamed as The Colony Theatre in 1949, Peoples Bank Theatre today hosts the widest variety of live entertainment in the region in a beautifully renovated 940-seat facility, located at Putnam and Third streets in the heart of historic downtown Marietta. 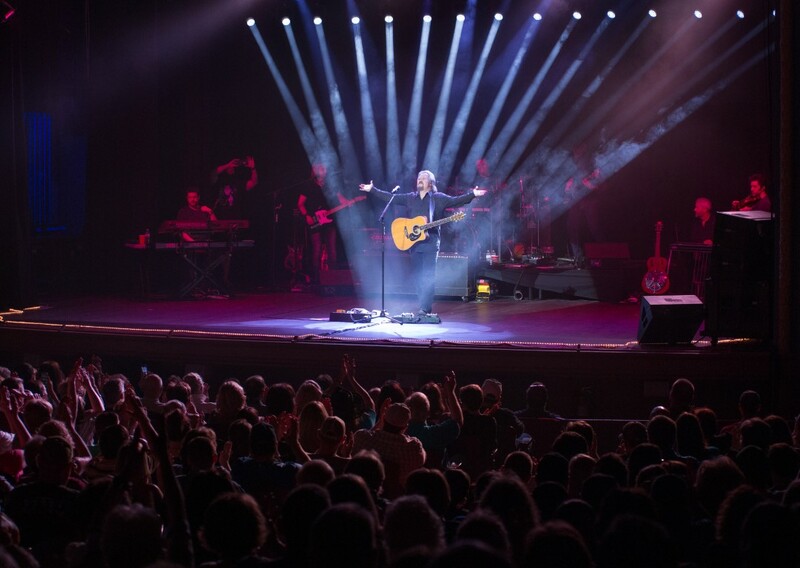 Featured events include music concerts, theatrical performances, movies and more.